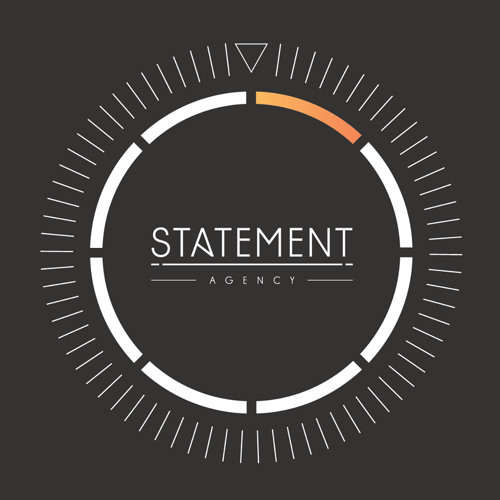 Statement Agency - An independent talent booking and management agency from Holland, a career-building, taste-making artist development powerhouse. ----------------------------- Covering the full array of musical genres for the new generation - Hip Hop, Bass, Dub, Trap, Reggae, Latin, R&B, Pop & EDM! We're keen on identifying nascent talent, breaking new acts, nurturing and developing those acts into global an sustainable successes for events and beyond. Representing just a few talented musicians we are fully focussed Just started, but we're going to be responsible for driving successful careers of many of the most recognizable and trailblazing names in the entertainment industry.